Progressive web apps are a powerful amalgam of mobile browser apps and native apps that combine the features, functionalities and benefits of both. Pioneered by Google, they are the next step in the evolution of the mobile ecosystem. 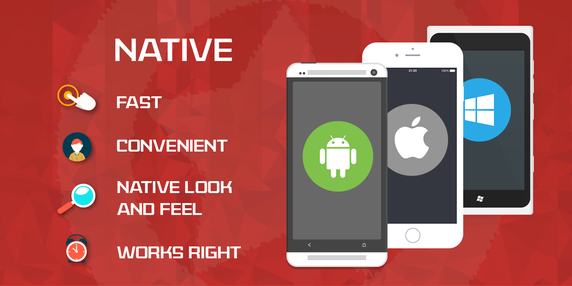 Native applications are built using the native languages ie, platforms such as Java on Android, Objective-C on iOS. Key advantage of native applications is apps performance. Native apps can be compiled into machine code to deliver the best performance to be achieved from the mobile phones.